Extra mortgage payments build equity faster. 3. How Much Money Am I Wasting on Mortgage Interest? Most people need mortgage loans to buy homes because they don't have enough money lying around to pay the full purchase price in cash. 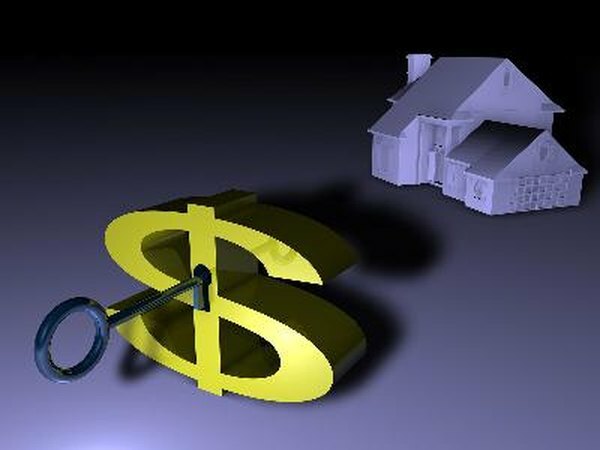 Mortgage payments are typically made every month and consist of principal and interest. You can use part of any additional savings during the year to make additional payments against the outstanding principal balance. This would reduce your total interest expense over the life of the loan and help you pay off the mortgage sooner. The main advantage of making even one extra mortgage payment a year is that you would pay off your loan balance sooner. The speed at which you would pay down the balance depends on the frequency and amount of your additional payments. You could pay down a mortgage even faster by changing the frequency of the extra payments from once a year to twice a year or more. Extra house payments result in interest savings because the interest rate applies on the outstanding mortgage balance. The loan balance declines with each extra payment, so you pay less interest. These savings would be higher if you took out a fixed-rate mortgage during a period of rising interest rates. Extra mortgage payments are a flexible way to pay off your mortgage sooner and save on interest. You control how often you want to do it, and if you want to do it at all. You would not have this flexibility if you were to refinance your mortgage from a 30-year to a 20-year loan, for example. When you refinance, you have to pay the minimum every month. If you have a 30-year, $100,000 mortgage with a fixed 4 percent annual interest rate, your monthly payments would be about $478. If you were to add $40 to each monthly payment, which is about one-twelfth the regular monthly payment, you would pay off the mortgage four years ahead of time and save about $11,200 in interest. If you were to make one lump sum extra payment of $480 per year, you would still pay down your mortgage four years sooner but would save a little less interest of about $10,800.